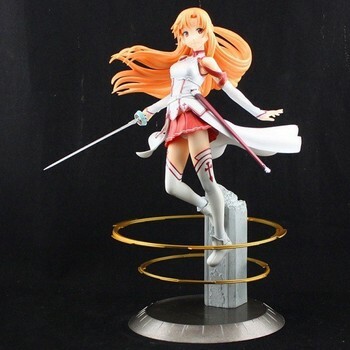 Famous character from Sword Art Online is ready for your shelf! 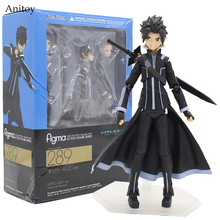 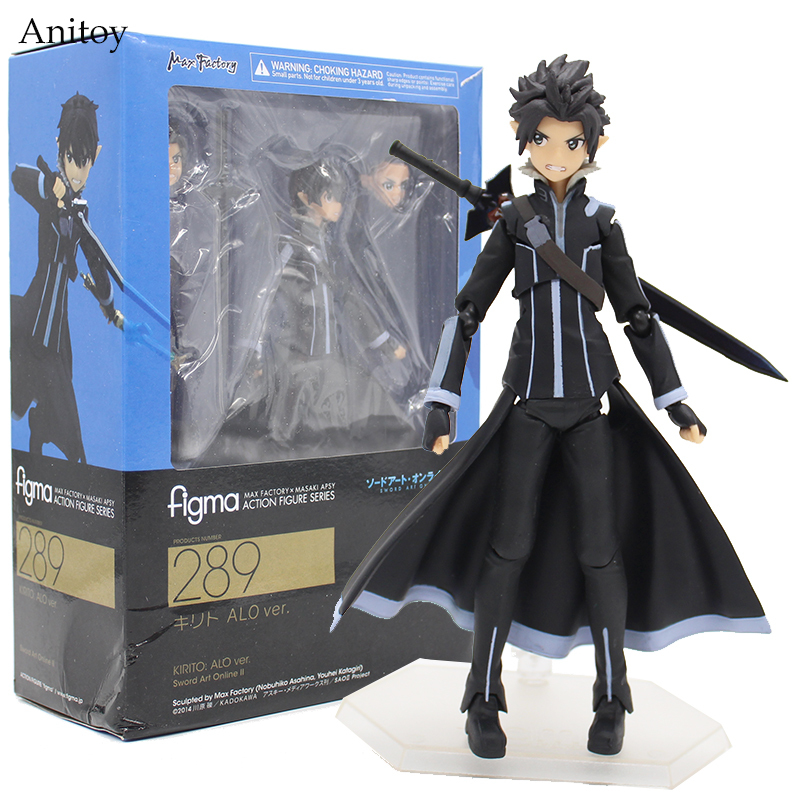 The Kirigaya Kazuto figure is made of high-quality ecologically friendly PVC. 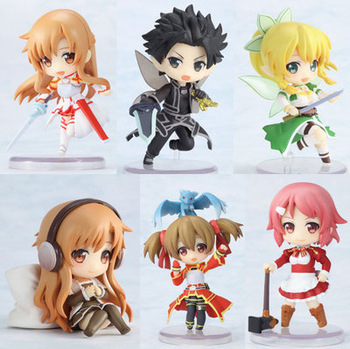 store fast with the delivery.